Reset of research progress for fleet. Awards for CBT participants. Hello participants of the Naval Forces CBT. Tomorrow, on the 17th of October, we will do the planned reset of the research progress in naval forces that we told you about previously at the start of CBT. How it will be done? 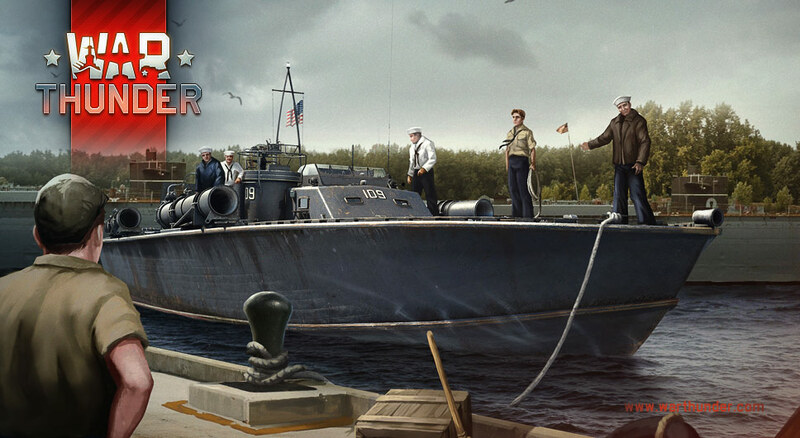 Players that have access to fleet testing will be reset and then able to immediately start to research the US, German and Soviet ships from beginning (from reserve boats). Repair and ammunition resupply Silver Lions will not be compensated and any earned in battles will remain on the account. Silver Lions spent in modification and ship purchase, also crew training to install ships in the setup will be returned to the accounts. Golden Eagles spent for the accelerated crew training will not be compensated as purchased acquired skill points can be spent in training for any possible type of the vehicle. We will not reset crew skill points that have been earned in battle or purchased for Golden Eagles, or any ship crew skills which have been applied. Naval Vessels from purchased naval bundles will not disappear and will assist the owners to boost research process for the naval forces from the relevant nations. We would like to thank our players that participated in the Naval Forces CBT. Especially those of you that sent us detailed feedback, participated in surveys and reported any bugs found on our official forum. As a thank you to all participants in the Naval Forces CBT, we would like to present a special decal and unique in-game title. 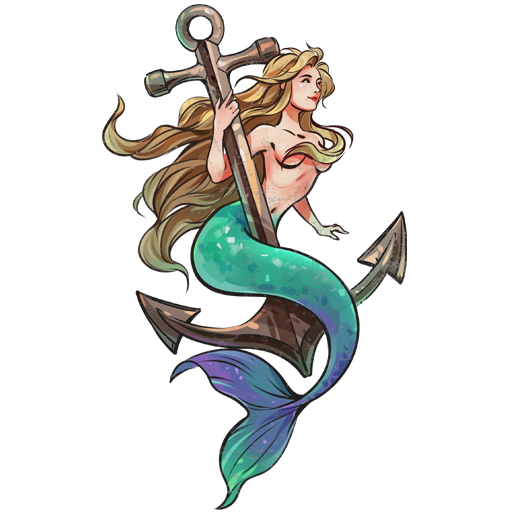 "Mermaid" emblem and the title "Sea Master" will be presented to CBT participants after the reset of the naval forces research progress. Open testing for the Naval Forces will begin with the release of update 1.83 “Masters of the Sea!” in which all War Thunder players will be able to gradually research more than a hundred unique ships and participate in sea battles. In the future we are not planning to further reset the research progress for the fleet. Together with the release into the OBT of the US, German and Soviet naval forces CBT for the Royal Navy will start. Access to the British fleet lineup in update 1.83 “Masters of the Sea!” can be achieved by owners of the British naval bundles. Be sure to hurry and purchase the bundles before the release of the update to get the pre-order bonuses. In addition in the upcoming update you can participate in daily tasks where completing them will allow players to join the tester team for free. We will tell about this later. We are also not planning to reset any research progress for the participants of the Royal Navy CBT.